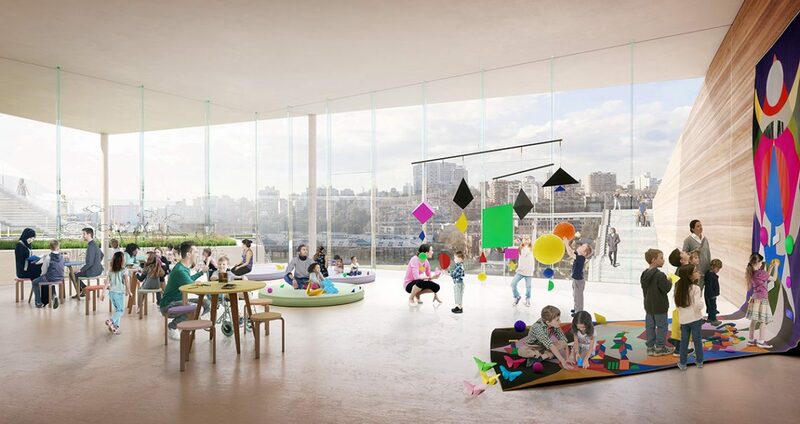 Image of the Sydney Modern Project as produced by Kazuyo Sejima + Ryue Nishizawa / SANAA © Art Gallery of New South Wales, 2018. 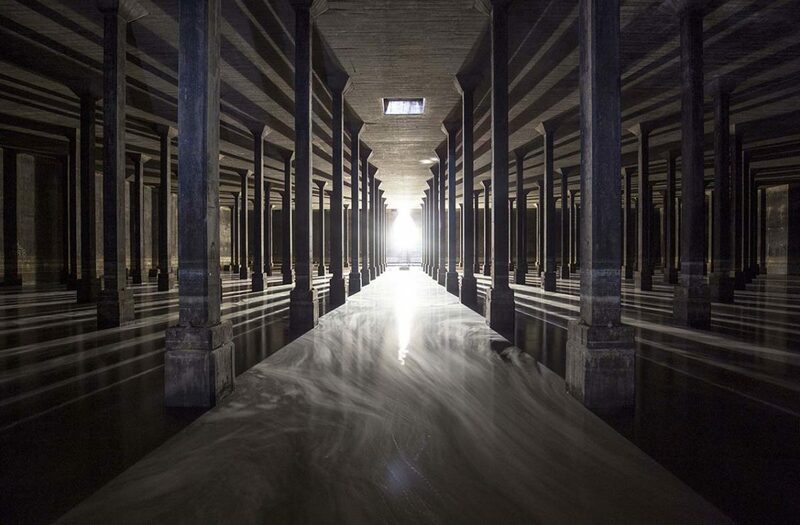 Image of Sydney Modern Project, empty oil tank. Photo credit: Ben Campbell © Art Gallery of New South Wales, 2018. 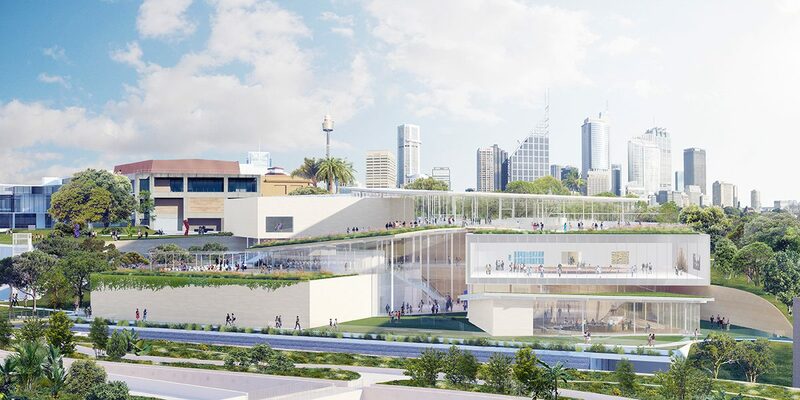 The $344 million Sydney Modern expansion of the Art Gallery of New South Wales (AGNSW) has been given State Government planning consent, allowing construction of the new building, designed by Japanese architects SANAA, to begin early next year. 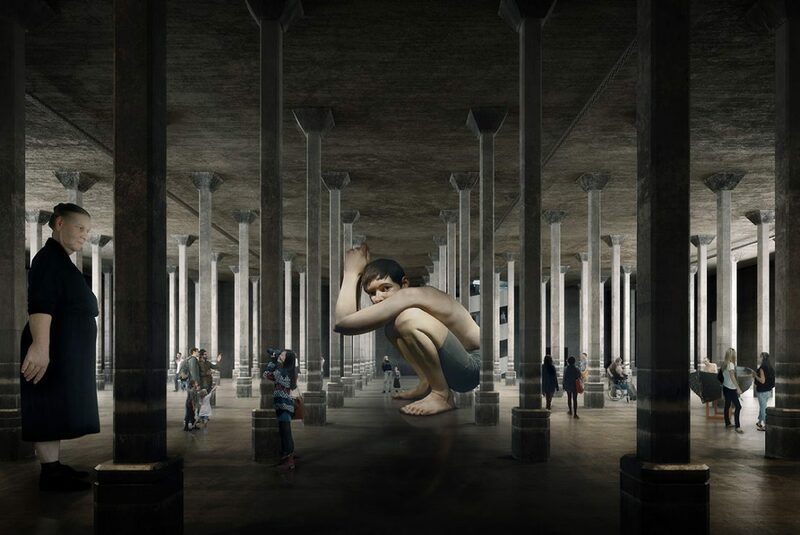 Completion is envisaged in late 2021, the year of the gallery’s 150th anniversary. Sustainability initiatives include rainwater harvesting, solar panelling and a seawater heat exchange system for air-conditioning. 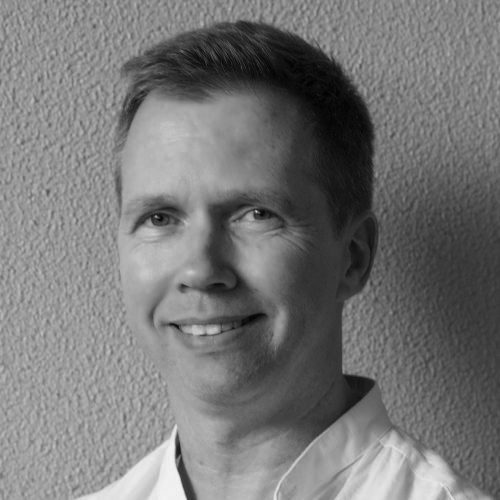 NSW Arts Minister Don Harwin announced on 21 November that the Green Building Council of Australia had awarded the project a 6-star Green Star design rating. 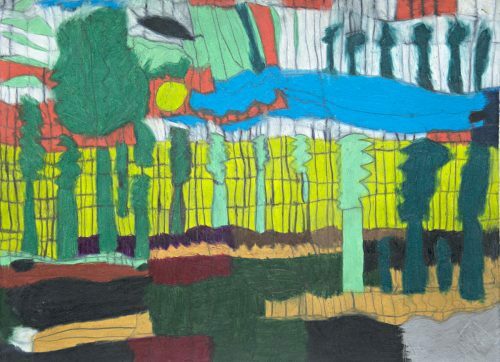 Sydney Modern is “the only art museum to achieve this in Australia,” Harwin said. Does Page envisage any other hurdles ahead for Sydney Modern, in terms of construction, heritage, environment and transport? “I don’t think so. I think it’s been an incredibly complex project, and the complexity has arisen because there has been so much consultation across not only the community but all groups, the consultants, the staff,” Page says. “We feel we have crossed every T and dotted every I. 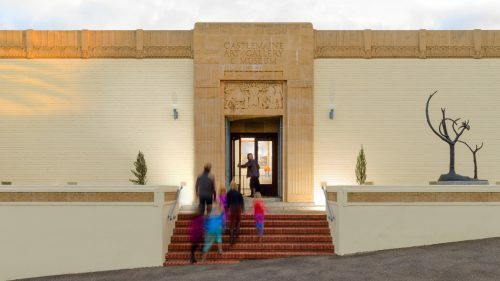 Two private donors have stepped forward to pledge money to ensure Castlemaine Art Museum will remain open to the public. 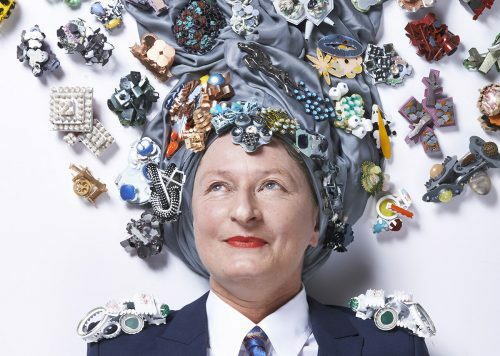 Helen Britton is known for creating bright jewels that are just as likely to include recycled plastics as glittering precious gems.